While it’s always best to discuss with your doctor before beginning any thrush treatment, most of the times you can buy whatever you need over the counter. Lozenges (or pastilles) such as Mycostatin or Mycelex, are also available over the counter. They’re quite effective in treating thrush, provided that you’re not allergic to any of the ingredients. 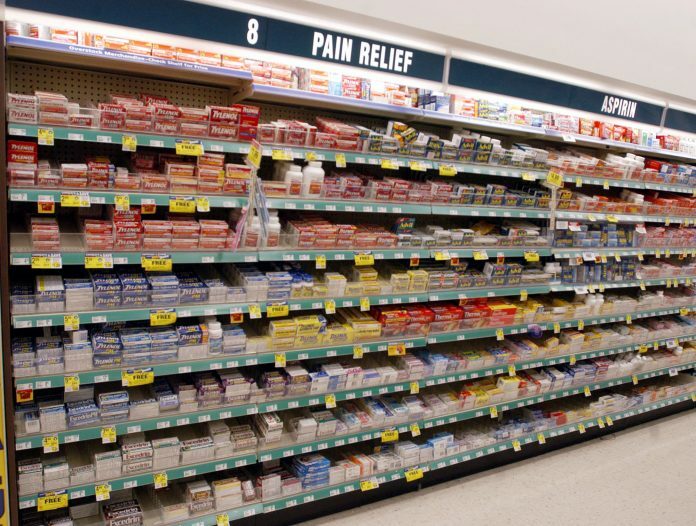 Natural remedies can be bought from most places, including supermarkets and drug stores. Some essential oils have been shown to have antifungal properties and lower the spread of thrush. The most commonly-used is coconut oil, which you can buy from most pharmacies, and even from your local supermarket. You’ll have to apply extra-virgin coconut oil on the affected areas with a cotton swab, usually 2-4 times a day, until you’re happy with the results. Then there’s also antifungals dyes, like gentian violet — although not very recommended because it’s very messy, and it leaves a bright blue tinge. Another great antifungal home remedy is salt. Add one tablespoon of salt to one cup of water and use the mixture to gargle thoroughly. Repeat a few times a day for several days, until the symptoms are gone. You can also use tea tree oil – you can usually find it at a herbalist’s. Add 4/5 drops to one cup of warm water and use that to gargle thoroughly twice a day for several days, until the infection improves. Be careful not to swallow, as there may be some unpleasant side effects. Other home remedies include yogurt, baking soda and apple cider vinegar. They’re all applied locally, and yogurt and apple cider vinegar may also be consumed, either alone or mixed with other ingredients. Obviously, you don’t need a prescription to buy any of these. More severe cases of thrush, or more potent medicines, may only be available if you’ve got a prescription. Nystatin can be found as cream or as drops, and it’s only available with a prescription. 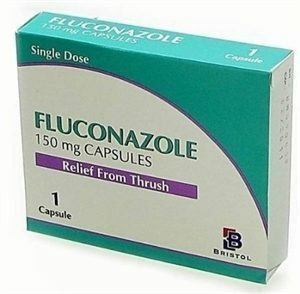 It’s a potent way of killing the candida albicans colonies, thus causing the thrush symptoms to disappear. Oral thrush is easily treatable with over the counter medications, and easily-available home remedies are also a good option. If you identify the condition in due time, you shouldn’t have any problems dealing with it quickly and efficiently. In fact, we encourage you to introduce a bacteria reduction protocol as soon as possible. Check out this post on what you should do if your oral thrush treatments are not working, which outline some steps you can take to to reduce and start to eliminate candida today.